When Jeff quit his engineer job in pursuit of his dream as a professional chef, he could never imagine his father’s violent objection. By sheer chance, he was discovered by a veteran TV producer, Jia Ying, whose cooking program was facing a crisis after their diva host, Yang Tai, walked out of the production. 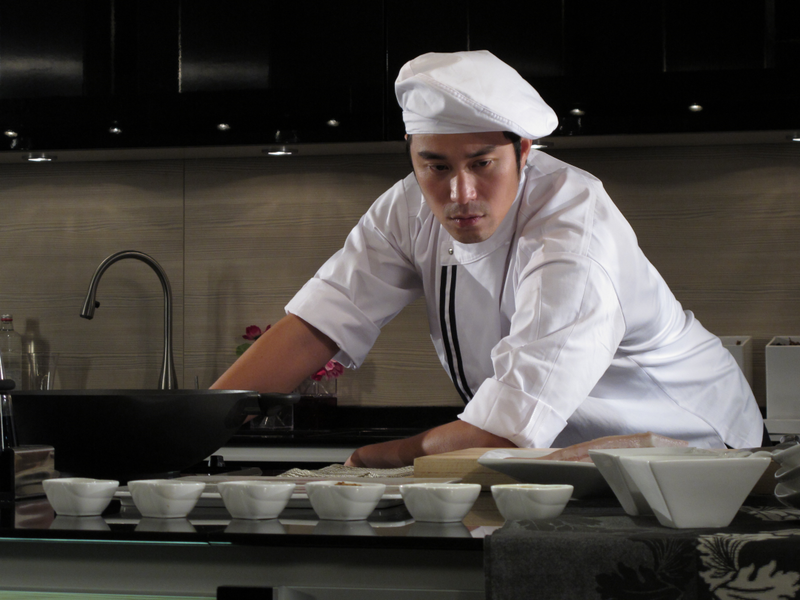 Jia Ying managed to turn Jeff into an up and coming celebrity chef through professional packaging. In the meantime, Jeff’s father joined forces with Yang Tai in a plot to stop Jeff’s dream and resurrect Yang Tai’s dying career.